Printing buildings: the future is here! Ever wondered if you could Design your own house and print it in the future? Well, you don’t have to wait longer, the future is here! A company called Contourcrafting is experimentating with printing concrete. They can even print hollow structures. See the video here. Contourcrafting is probably not the first one with the idea of printing a building. 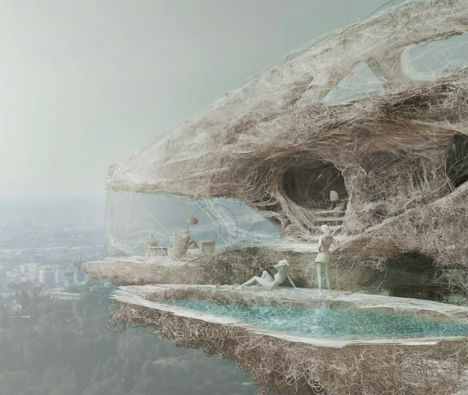 look at Weburbanist for more stunning concepts of 3d printed buildings. 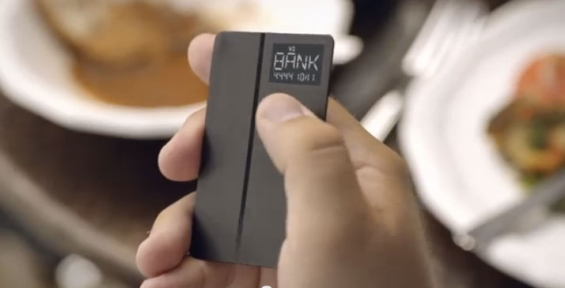 Coin is a credit card seized card where you can storage multiple cards on so you only have to carry one with you. Your phone can also detect when you are going to far from your card, for example when you lost it or forget it, it will send you an alert on your phone. 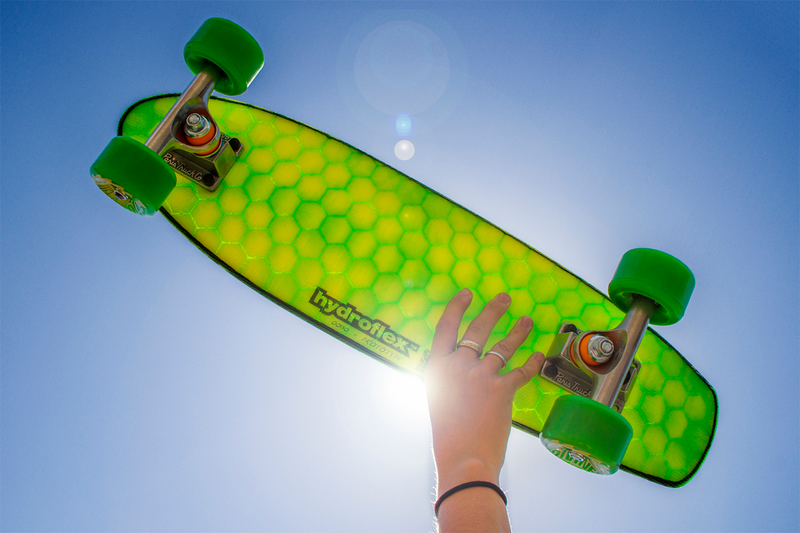 The hydroflex skateboards are made of foam, fiber and resin. Hydroflex’s core business is making surfboards. But they had a lot of rest materials and decided to make skateboards out of that. The boards are light waterproof and durable. They look quite fancy and hightech. See the video of how they make a board. On first sight the Float Table doesn’t look that special, but if you look a little further you see that the blocks are not really suspended at all. 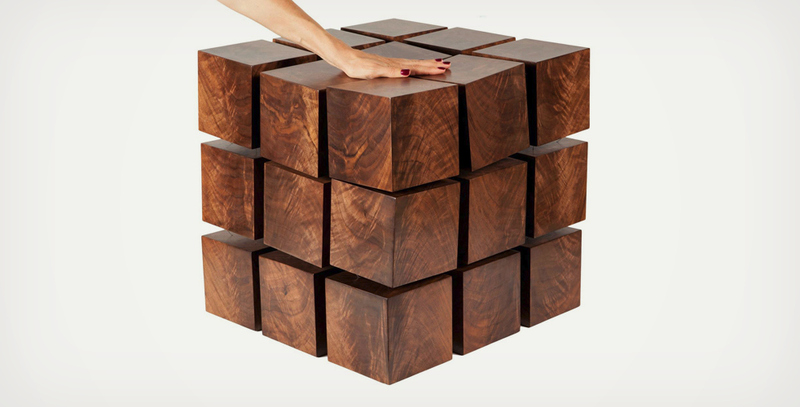 The wooden blocks have magnets in them so they push each other away. This almost looks like a magic trick, but without the theatrical elements. Watch the movie here! 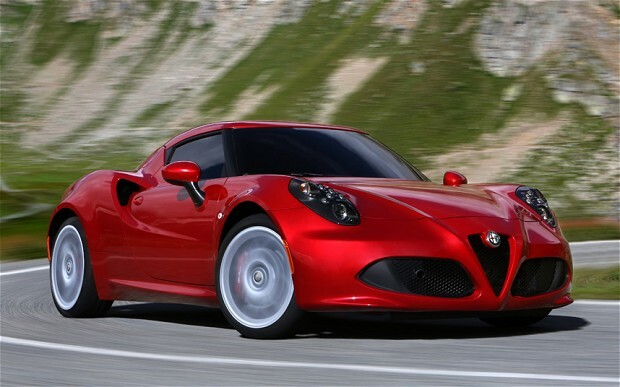 The new exciting Alfa Romeo 4C one of the cheapest cars on the market with a monocoque made of carbon fibre with aluminum. This makes the car stiff and light, less than 900 kg! It has a 241 pk strong 4 cilinder engine with rear wheel drive. Definitively a mix for fun. This genuine little sportscar can be yours for little more than €60.000,- . They released a interactive configuration video, where you can select the color and rims you want. This year Oppo came with the one of the first full HD mobile phones. Now they introduce the Oppo N1 a phone with, for the smarphone-land unseen features. The N1 has a camera that can swivel to both sides just like you found on the old Samsung x600 from 2003. You can also find a touchpad in the rear cover and you can open different apps by drawing gestures on the screen, even when the phone is locked. Today I stubled upon an intuitive pen on Kickstarter. The Polar Pen is a modular pen constructed with magnets. The pen has many purposes and can for example be transformed into a stylus or even a compass. I am excited to see that the production model of the BMW i8 is finally there. In my eyes the design of this car is different from everything else that is around today. From a design perspective I am happy to see that a lot of design elements survived in the designproces. To bad the doors made of glass have not made it to the final stage from it’s concept car, the BMW efficientdynamics. 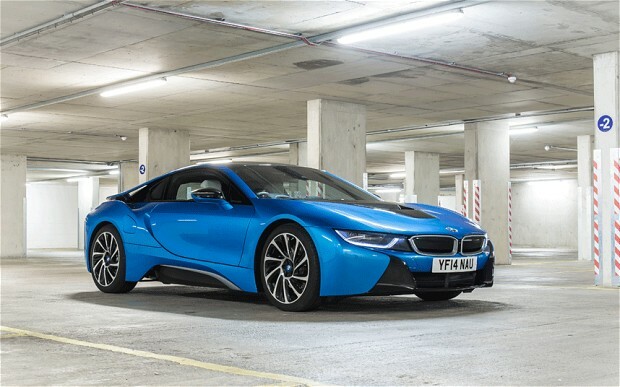 Next to it’s sleek and futuristic body the BMW i8 features state of the art plugin-hybrid-technology. The electric drive, a powerful with 131 hp is combined with a 1.5-litre three-cylinder turbo engine with 231 hp and 320 Nm of torque. Together the pair accelerates the BMW i8 from 0 to 100 km/h in 4.4 seconds. It’s a pity that we would have to wait till 2014 before we can some i8’s in the wild. 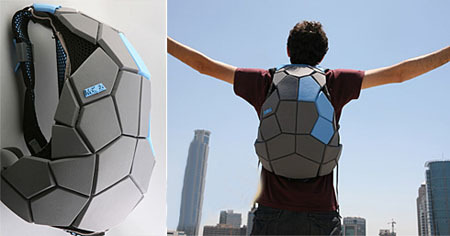 I stumbled upon this fantastic looking backpack from the designer Davidi Gilad. I wanted to share this futuristic backpack with you! Hit the source for more information.